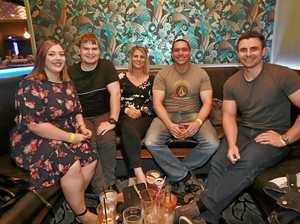 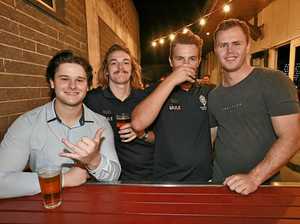 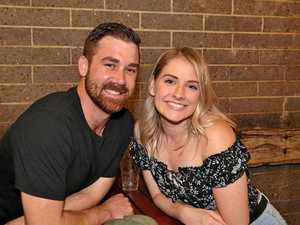 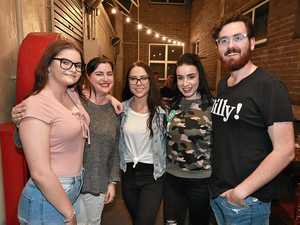 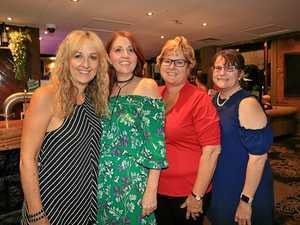 Nitelife Gallery: Were you photographed out and about? 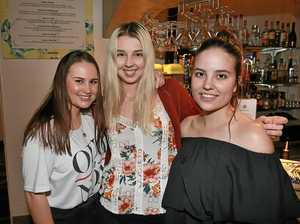 NITE LIFE: Were you snapped out on the town this weekend? 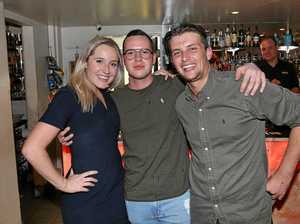 GALLERY: Were you snapped out on the town? 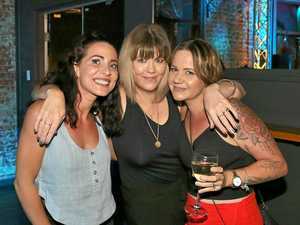 premium_icon Nitelife Gallery: Were you photographed out and about? 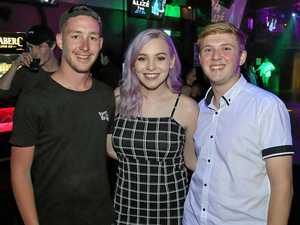 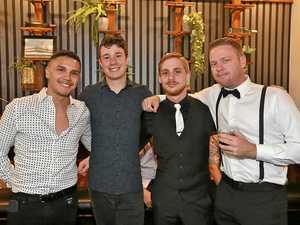 Gallery: Rocky's Nitelife photos - were you snapped?